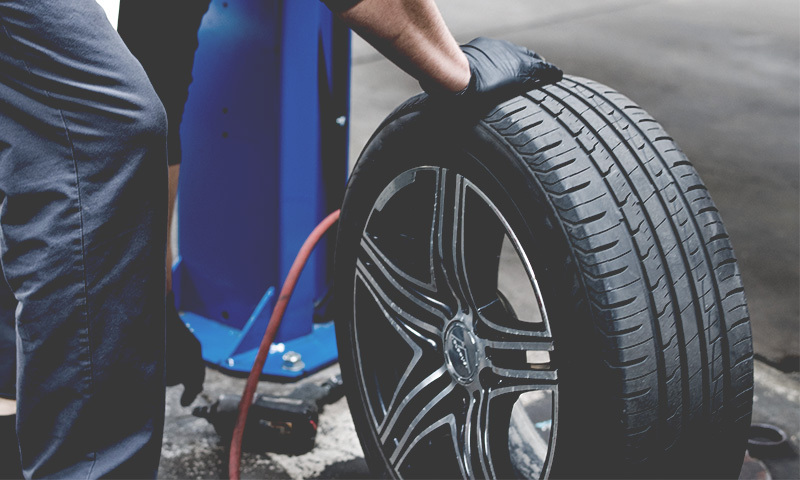 Trusted by Millions in Automotive Services, Financial & Warranties Since 1988. AfterMarket Concepts is the Authorized representative in the State of Colorado for Buyers Choice Inc., Royal Administration Services, Inc. 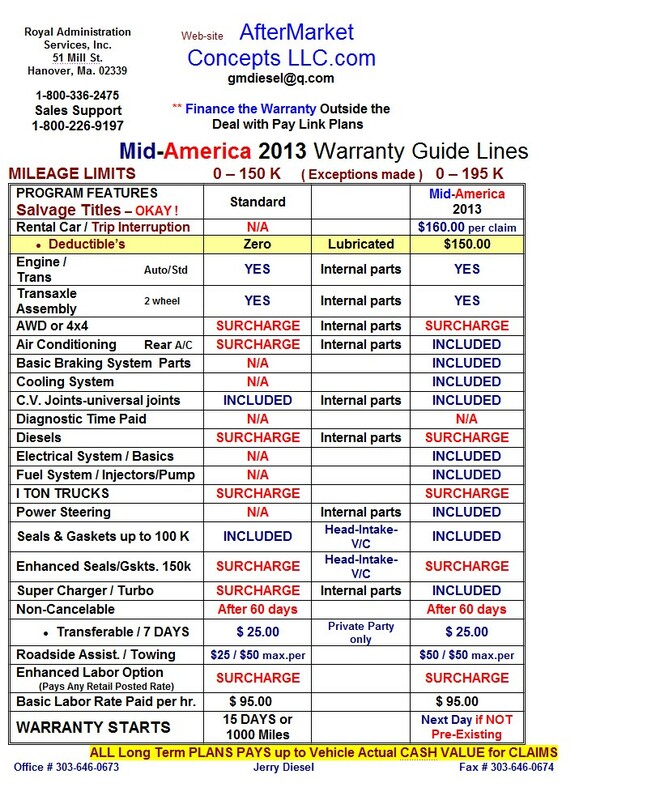 These quality providers offer new and used automobile purchasers the highest quality extended service contract (warranty) protection plans. We’re also the Authorized representative in the State of Colorado for Classic GAP. This quality program comes to the rescue by paying the difference if your vehicle should become totaled or stolen and the amount you owe your lender is greater than the settlement you receive from your primary insurance carrier. 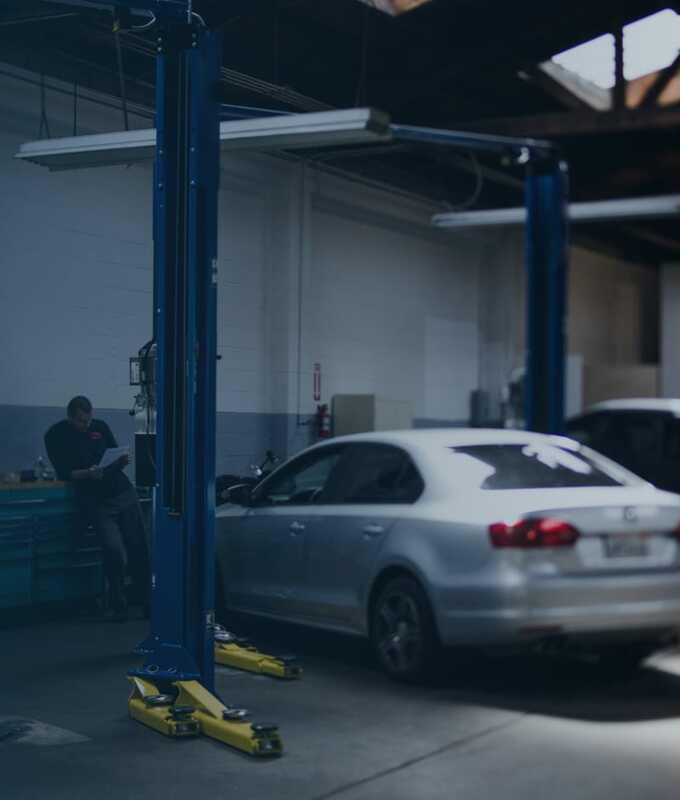 Our commitment to our customers satisfaction will provide you with peace of mind by eliminating difficulties caused by unexpected automobile related dilemmas. In addition; The security created by Buyers Choice, Inc, Royal Administrative Services, Inc and Classic GAP provide peace of mind. From 24 Hour Emergency Roadside Services to a list of Certified Mechanics and Transmissions Shops. Providing a 24/hour Toll Free Emergency Roadside Assistance. 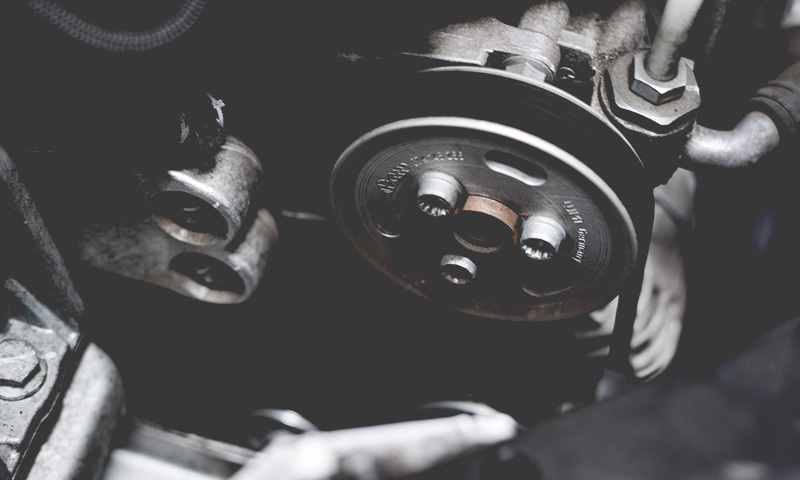 We Have a full list of certified mechanics covering almost 100% of the state. We Have a full list of certified transmissions shops covering almost 100% of the state.